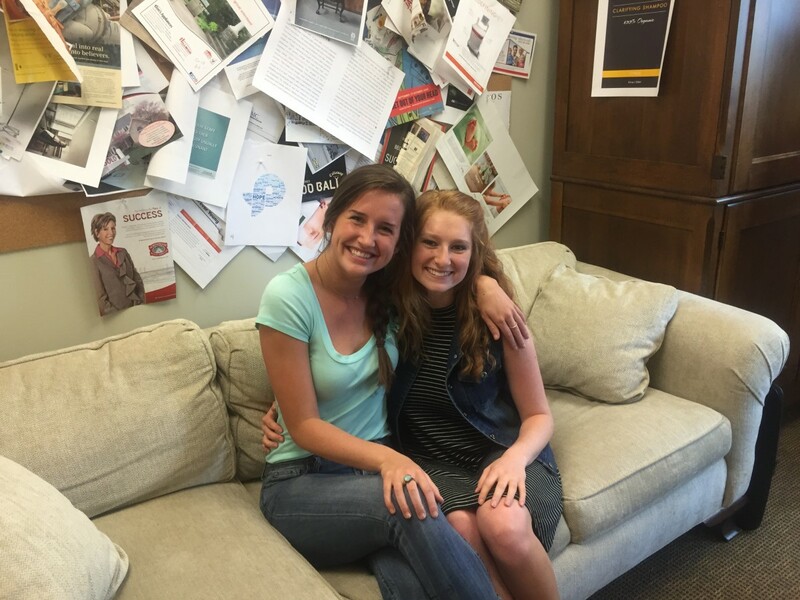 We are pleased to welcome our Summer 2016 Marketing interns: Haley Habovick & Madison Fox! Haley Habovick is our Marketing Intern offering project, account & administrative support, assisting with client SEO and copywriting efforts, company content marketing and business development. She hopes her summer at the Box will help enhance her classroom experience during the rest of her time at Penn State University. At Penn State, Haley is a dedicated student and also finds the time to participate in THON committees and organizations. Career Aspirations: Rockstar … but open to other options. Madison Fox is Apple Box’s Business Development Intern assisting with lead generation, company web development, e-mail marketing, database research, networking and offering marketing and project support. As she heads into her final year at Penn State University, Madison hopes to gain real world experience that will help determine her career path and discover aspects of marketing that she can’t learn in the classroom. During the school year, Madison is busy heading up the Public Relations THON committee, leading the Lionettes Dance team as their captain, participating in “Athletes Take Action”, “Student Athlete Advisory Board” and “Athletic Directors Leadership Institute”. Superpower You Would Want Most: Teleportation … mostly for adventures! If you have a minute, please join us in welcoming Haley and Madison to the Pittsburgh marketing community on our Facebook page!